Today I've got one brush for sale, another for trade. CONUS/Paypal only, please. Feel free to PM any questions and thanks for looking! 1. Simpson Tulip 2 Super "Somerset Rodstock"
I recently purchased Nathan's Somerset Tulip 2, so I am sadly letting this fine brush go. You'll notice a slightly pinkish tone in the rodstock, as it is also from the Somerset era. The knot is absolute silky softness. 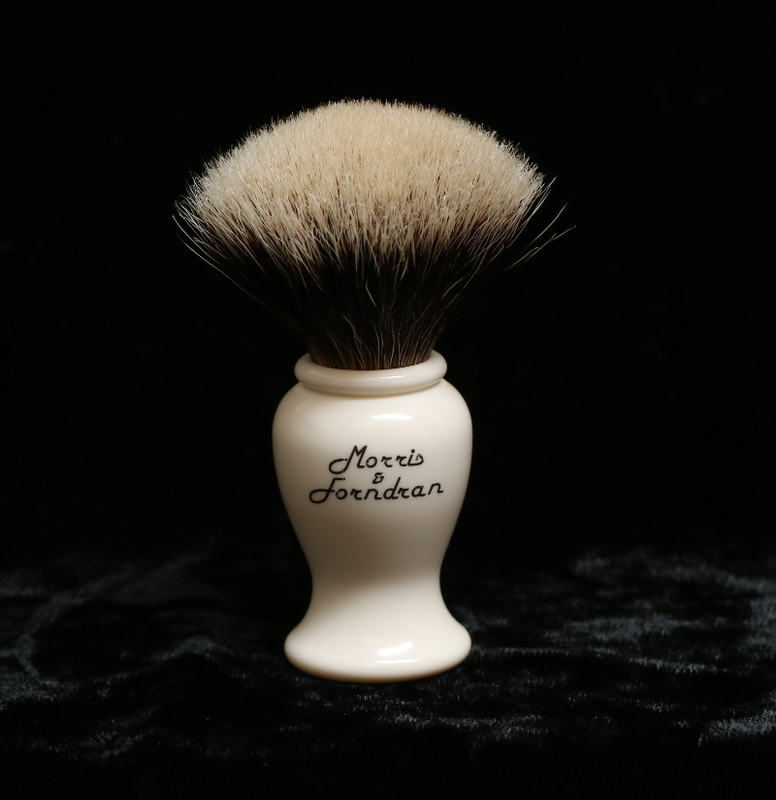 This stunning brush was purchased by a TSN member directly from Lee way back in 2009. M&F was barely known to the shaving community at the time. The hair in this brush is the same 2-band gel tip hair that would eventually be packed into the famous Rooney heritage brushes a short time later. This brush is for trade only. 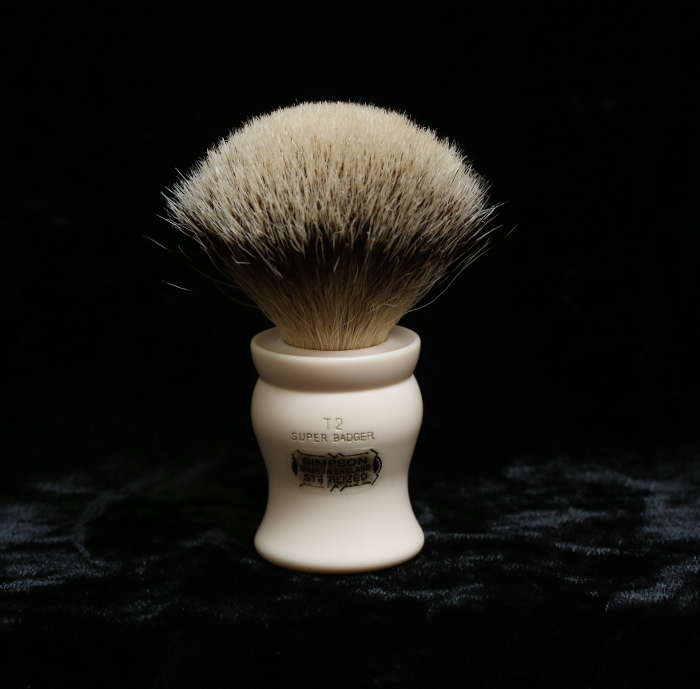 I'm always looking for interesting M&F, Rooney and Simpson brushes. But open to other ideas as well. Final price drop on the Tulip to $95. All items sold/traded. Thanks DFS!